The community of A Better Lemonade Stand subscribers and visitors are always excited to use and learn about new tools, resources, apps and services to help better their businesses. This community is lead by the passion and drive to build, launch and grow high-quality businesses, and to do that they need high-quality resources. 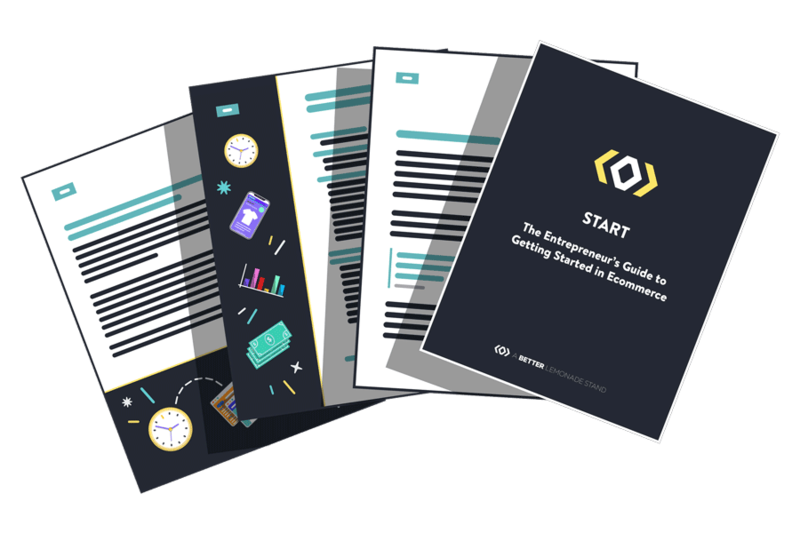 Thousands of entrepreneurs visit A Better Lemonade Stand monthly to get trusted and vetted advice on high-quality tools and resources they can use for their businesses, and when we discover these kind of resources we can’t wait to share them with our audience. If you have a tool, resource, app or service that you think is relevant to our audience and will serve a valuable purpose for them, we’d love to work with you. However, keep in mind that we advertise only the best resources to our audience to make sure they’re truly getting the right tools to help build, launch and grow their ecommerce businesses, and pride ourselves on being a destination for truthful, transparent and authentic advertisements and reviews. 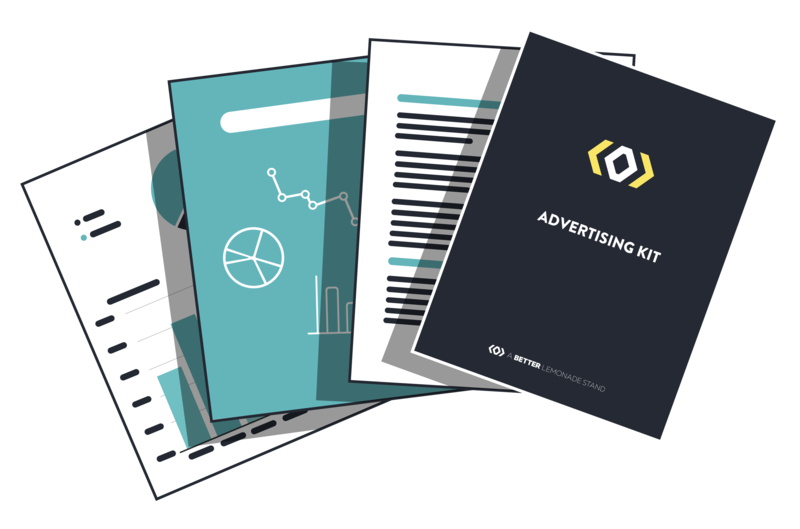 This means that we uphold our advertising spots to a high standard and only approve advertisements for resources we truly think will be worthwhile for our audience.